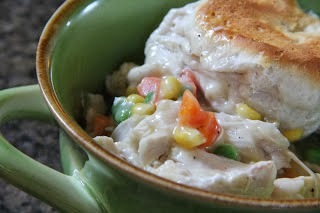 Chicken Pot Pie is one of my very favorite suppers. It’s one of my main comfort foods in life. I love this version! Love it! 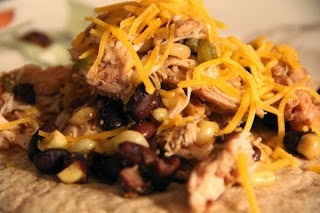 Crock Pot Chicken Tacos are a life saver! 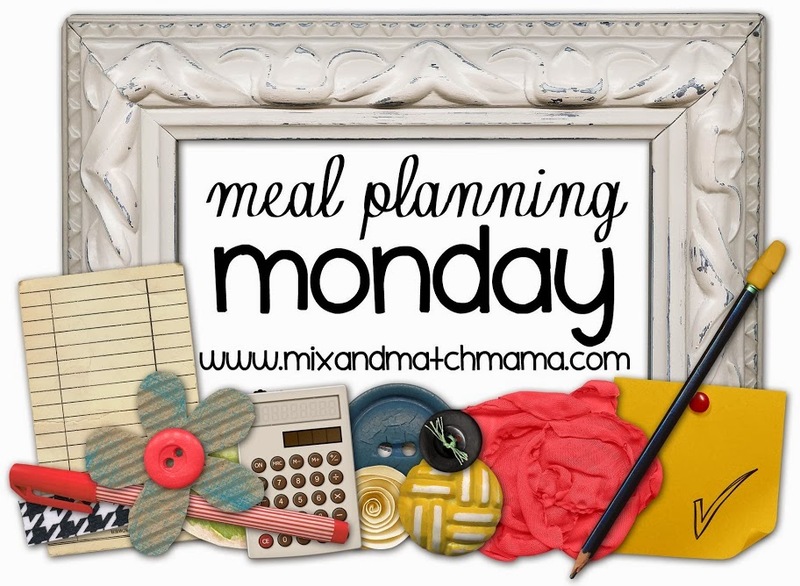 Once you learn this quick little method, I promise you, you’ll be making this every week. 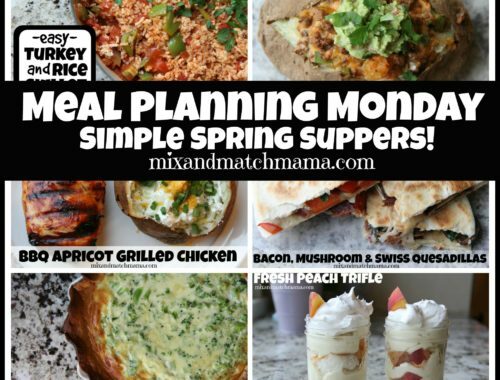 Such a fast and an easy weeknight dinner! 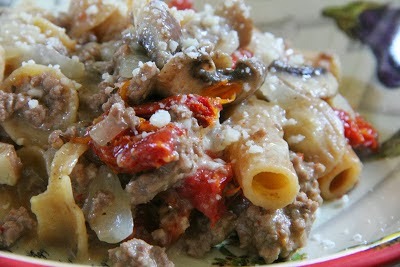 Sausage and Mushroom Rigatoni is a yummy pasta without a heavy red sauce. We call these “spring pastas” in our house. 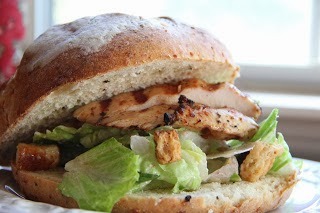 Chicken Caesar Salad Sandwiches are the best of both worlds…part salad, part sandwich, all simple to make. 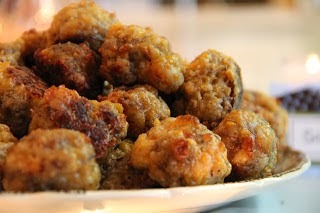 Andrea made my Ultimate Sausage Balls for dinner the other night with pancakes and she said her family loved it! You should do the same! 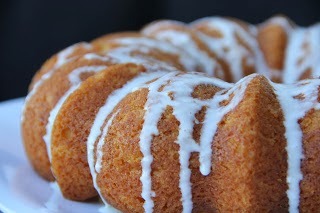 My Irish Cream Bundt Cake was one of my all-time most raved about bundt cakes. Seriously! 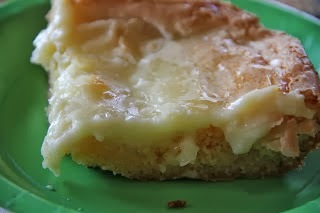 This little unassuming cake was apparently one of your favorites. 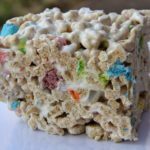 I still get emails about how delicious it is! And all you need…a little Irish Cream coffee creamer. 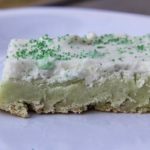 Simple, delicious and perfect for the month of March…St. Paddy’s Day is coming! And you know how I love a Neiman Marcus Bar. Love, love, love them! Well, this is the Original Neiman Marcus Bar. 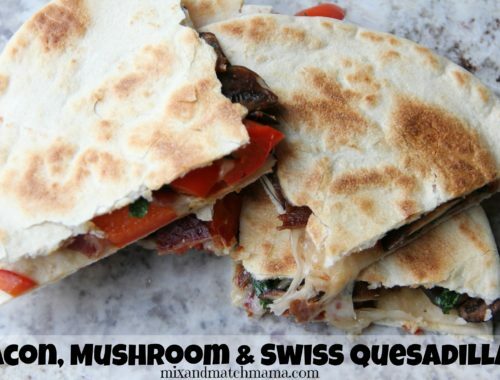 You guys should get acquainted….it will be true love. 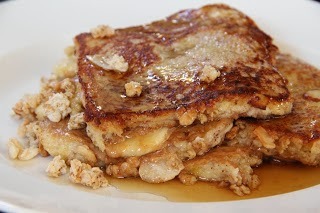 And my bonus recipe for the week…the Deen Brothers Peanut Butter and Banana French Toast. Dang. Paula’s boys are just genius! Have a great week!! See you tomorrow! I made the chicken pot pie for my family on Monday. They loved it! It's a keeper! I'm making the chicken tacos this weekend. They look so yummy! 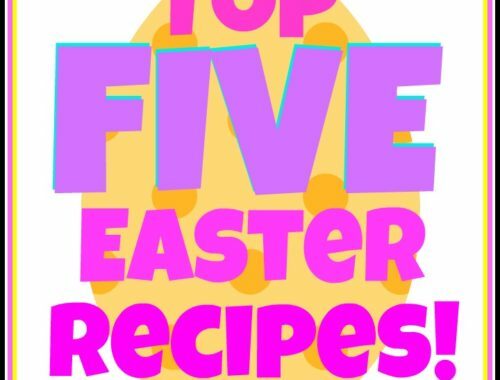 Thanks for sharing all your fabulous recipes. Yummy! I haven't made chicken pot pie in a while and will have to add that to my list soon.